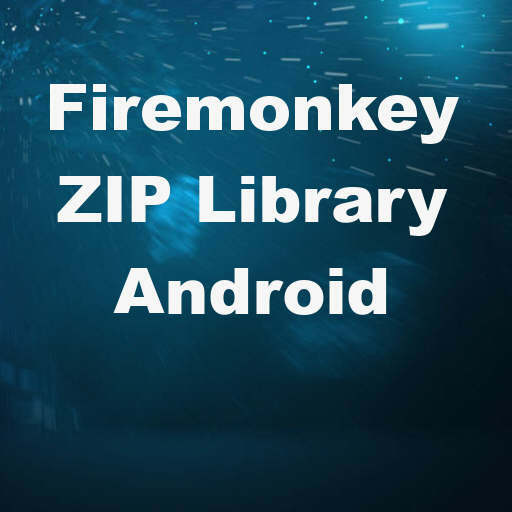 Developer Erik Salaj from Winsoft.sk has created a wrapper component for the Zip4J file compression library to handle ZIP files on Android in Delphi XE7 Firemonkey. The ZIP library supports creating, adding, extracting, updating, and removing files from a ZIP archive. It also supports reading and writing password protected ZIP archives in addition to standard encryption and AES 128/256 encryption according to the Zip4J website. You can use the Zip64 format, create split Zip archives, and simply store files in a ZIP archive without compression. This is a commercial component but full source code is available. There is a trial download of the component and there is also a demo so you can test it out for yourself on your Android device. Obviously IOS, Windows, and MacOSX are not supported by this component. However, Delphi XE7 Firemonkey does come with a TZipFile component which may or may not support similar features. This wrapper library should also work with Appmethod. Head over and check out the full description for the Zip for Android library and then download the free trial.